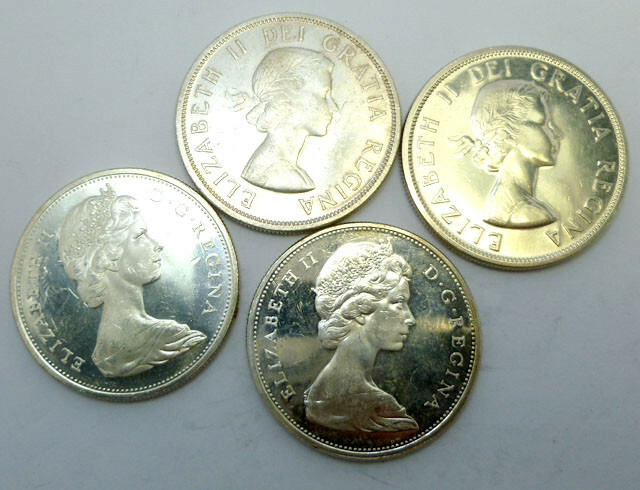 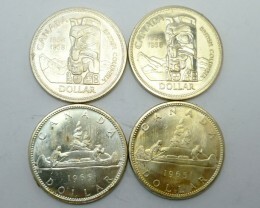 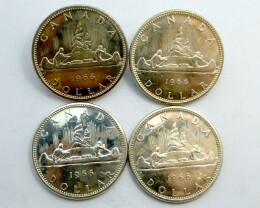 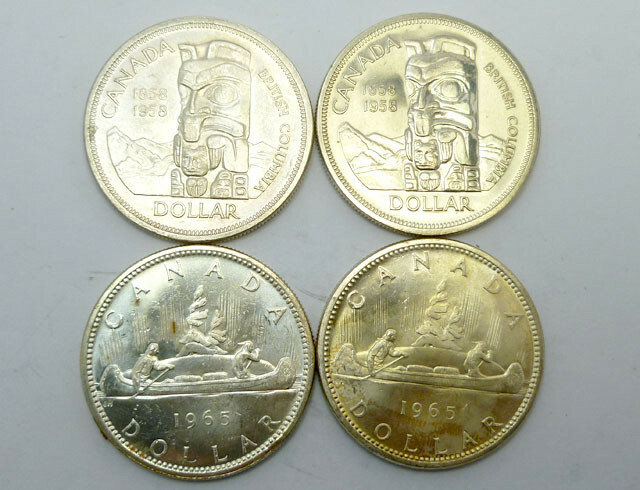 Most Canadian silver coins 10¢ 25¢ 50¢ and Dollar from 1920 to 1966 are 80% silver before 1920 these coins plus the 5¢ coin were 92.5% or sterling silver. 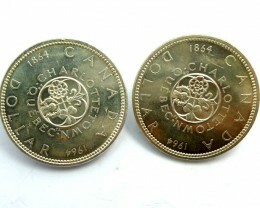 In 1967 there were both 80% and 50% silver coins. 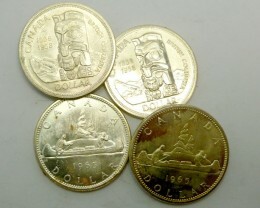 Most 1968 coins are 100% nickel, but some 50% silver 10¢ and 25¢ coins were also produced. 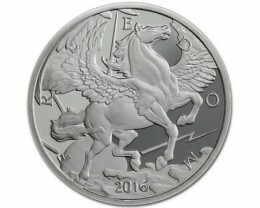 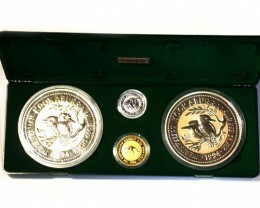 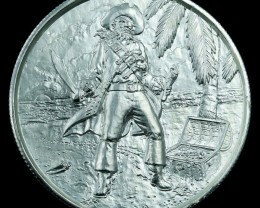 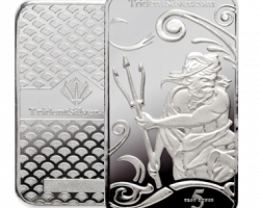 Several of the modern proof and commemorative coins are sterling silver even some 5¢ coins. 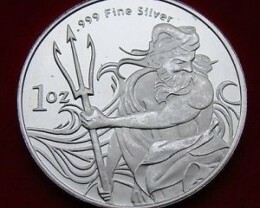 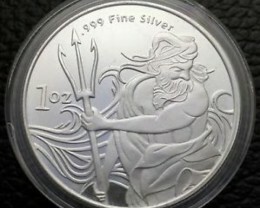 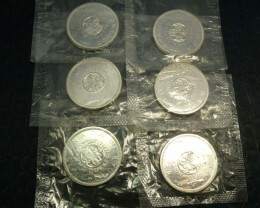 The 2003 and 2004 and some 2006 and 2007 Silver Dollars are made of 99.99 pure or "fine" silver.